Asli Boduroglu - The Silahtarga Power Plant, preserved and converted into santralistanbul, was the first urban-scale power plant of the Ottoman Empire. The plant provided electricity to Istanbul from 1911 to 1983. Today santralistanbul is one of Istanbul’s best open air event areas and culture center’s where you can see the museum of energy, galleries that host contemporary artistic and cultural activities, Otto Santral that hosts some of the greatest concerts in the city and Istanbul Bilgi University’s cool urban campus that makes you want to go back to university! 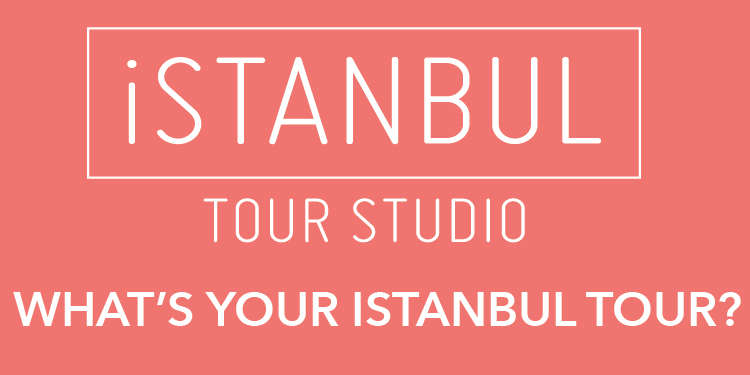 Santralistanbul hosts many art, culture and music events throughout the year. Some of Turkey’s biggest festivals and best fashion events take place here. 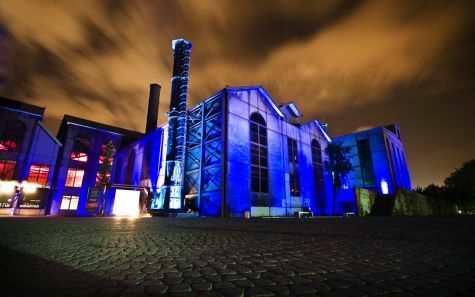 If you’re planning a visit to Santralistanbul you can start by visiting the museum of energy where you will see the stunning engine rooms that are preserved and you will definetly be amazed on seeing how a whole city’s power is produced in these rooms. In the Energy Play Zone that is in the ground floor, there are many interactive units where you can even produce your own electricity. Then you can proceed to the Galleries where you can attend to various art exhibitions. After a culturally fulfilling day you can relax and enjoy dinner and drinks at Tamirane or Otto Santral and if you’re lucky you might catch one of the best live concerts in the city too.